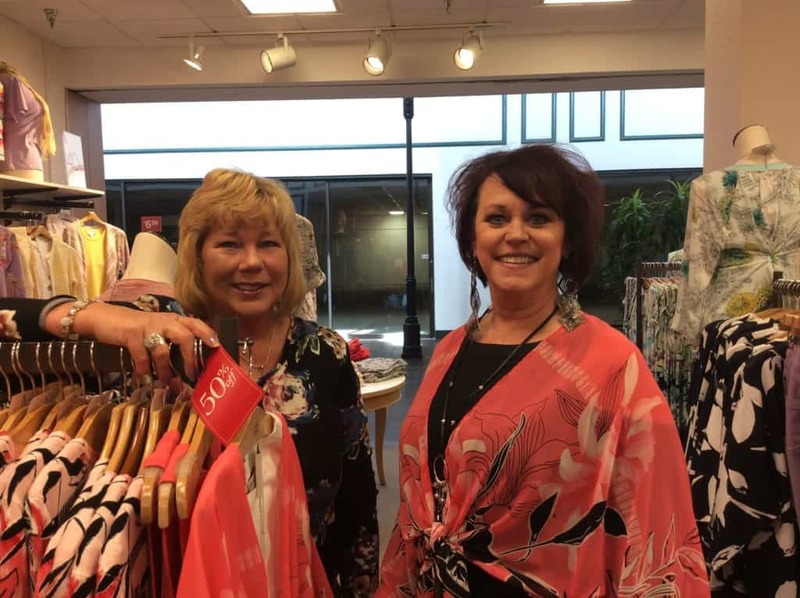 Jennifer Johnson, left, and Lori Otto, right, select spring fashions at Christopher & Banks for the Kaukauna Community Health Associates’ annual noon luncheon/style show on Thursday, April 11. Tickets for this year’s event at Van Abels, Hollandtown, are $20. 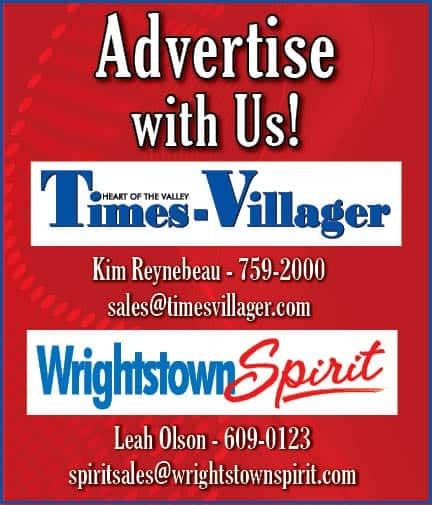 They may be purchased from any KCHA member or by calling Johnson at 766-5339 prior to April 8.